There's no need to Book! 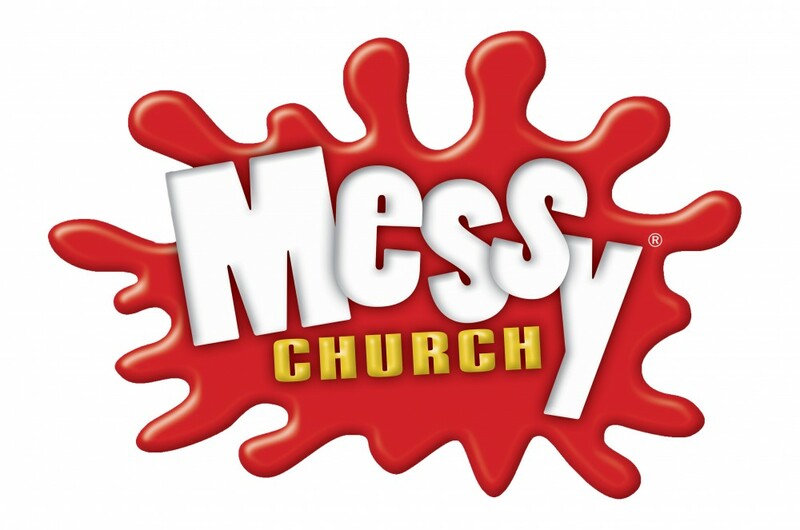 Messy Church is a Christ-centred form of church for both children and adults and is particularly suitable for young families, as it invloves creativity, celebration and hospitality (in the form of a shared meal together). It values and welcomes everyone and is a way for peopole of all ages to enjoy being together in a relaxed and informal way. A typically Messy Church afternoon involves a welcome, games, a creative time to explore the biblical theme through getting 'messy', a short celebration invloving story, song and prayer, and finally a shared meal together. Messy Church is free, but if you wish to make a contribution towards the cost of the food, there will be a bowl availble for any donations.